So I have been living in Japan for a while now and have come to the conclusion that there are just too many solutions to problems I didn't know I had before. And that is the trick to marketing in a nutshell. Create a problem and be the solution. Then you can sell your solution for many, many yens and become rich and spend your well-earned cash on your own problems. This isn't so much a reflection on Japan's lack of eco-friendliness, but more a look into the self and seeing what we as individuals can do to resist the urge to buy our solution and think before we waste. So when I want to become more eco-friendly I start thinking about simplifying my life. Having the same solution to multiple problems. The point is, when I look into my kitchen, I find I often have to dig through my things to find what I need. I have chopsticks in various sizes as well as disposable ones. I have a toaster that I never use because I use the gas stove for all my toasting experiences. I have ten coffee mugs despite being the only person in this household of two who actually drinks coffee! As Alton Brown, the famous TV chef put it bluntly, “The only uni-tasker in the kitchen should be the fire extinguisher”. And he's absolutely correct (although I don't have one). Why have all these chopsticks when a pair or two would do? Why not have just one or two cups for my coffee consumption? (We don't really get visitors, so keeping a stock doesn't really make sense). The source of my problems comes from Daiso. Lovely Daiso with its affordable selection of goods that look ever-so convenient and only for about 100 yen. I recently went to Daiso in OPA because I got a 500 yen discount for becoming their LINE friend (I only use LINE for coupons) if I spent 3000 yen there. So off I went and got about 28 items, got home and realized I have no space (or need) for most of them. They just looked convenient. 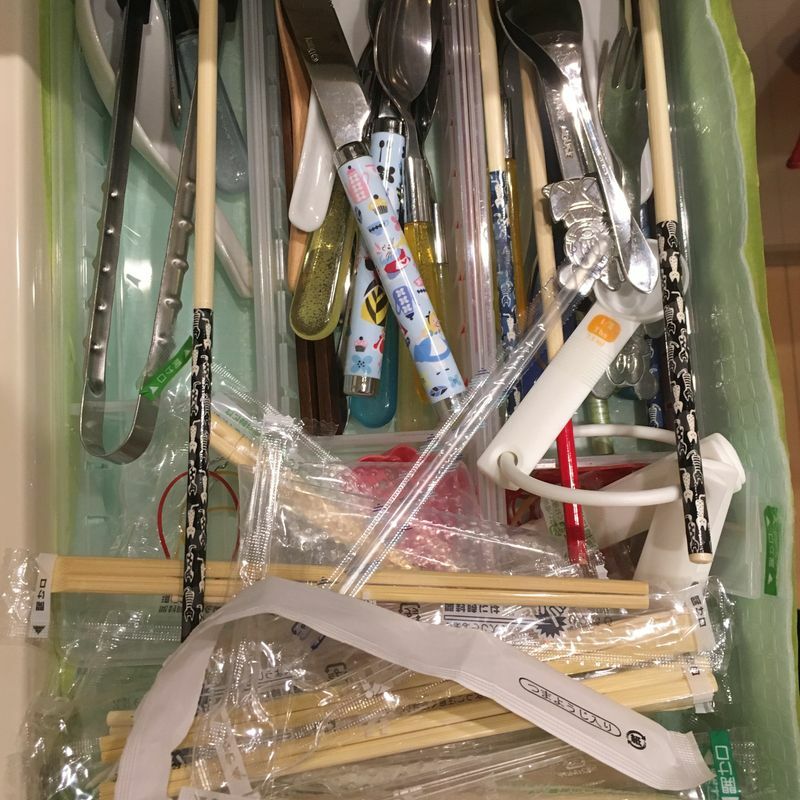 So here's my challenge for a sustainable, clutter-free lifestyle in Japan. 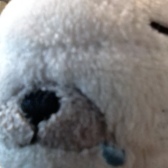 Find an item from a 100 yen shop. Figure out as many unique uses for them as possible. Better yet if you can replace other items in your home with just this one item. Get rid of all the other items that have now become obsolete. Rinse and repeat until you are left with a clean and clutter-free kitchen. At least this is the dream. And dreams start with baby steps. Step one. 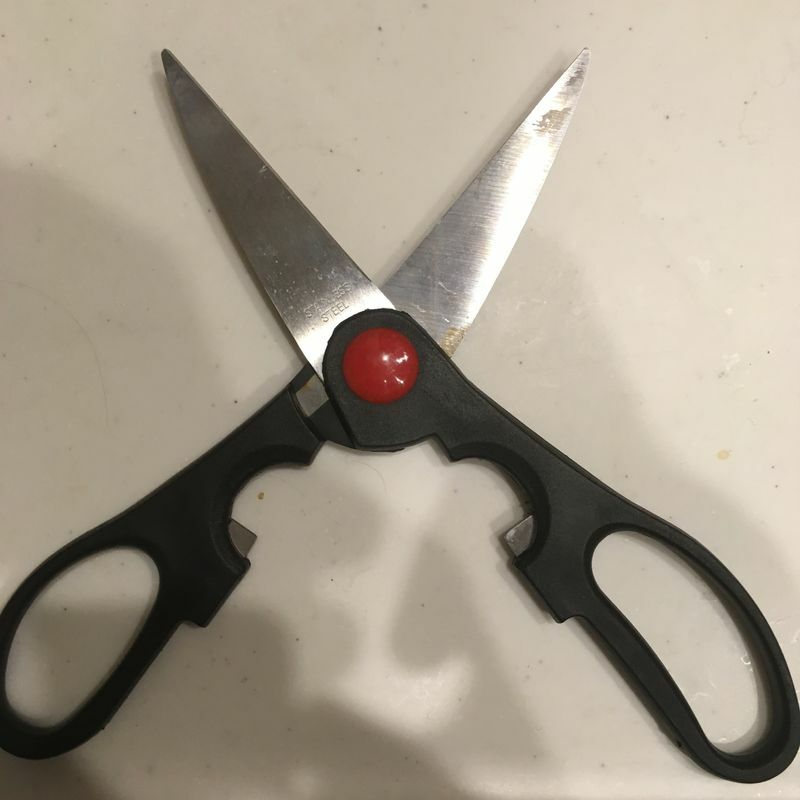 I am going to choose these kitchen shears. I have used them for months now to do all of my meat cutting. In fact, I haven't used my meat knife (that I also got in Daiso) in around the same amount of time. And you know what that means. In the recycling the meat-knife goes. (Dispose properly you guys!). But these shears aren't just for cutting meat. I also use them to cut the plastic wrappers that accumulate in my sink so that they dry faster and are more easily manageable to throw away. I know this act does not really replace an item, but it does level the shears up in usefulness, which on its own is an achievement. 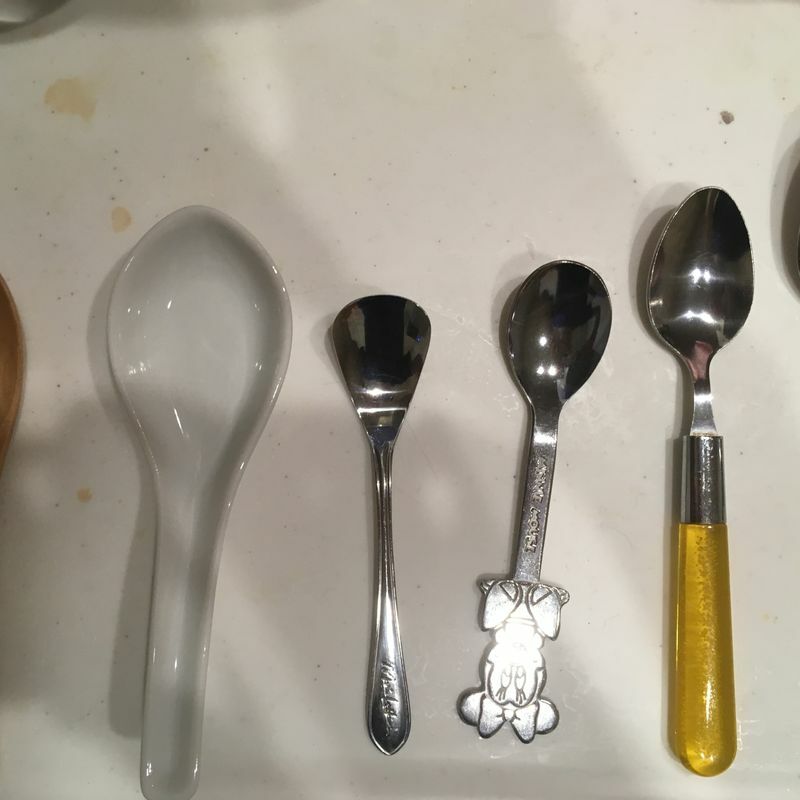 Other things to throw away include the many different spoons I have (who needs a specific ice-cream spoon anyway?!?) and my fourth frying pan. It's a small step, but I plan to have my kitchen in working order by the 2020 Olympics. What kind of multitaskers do you have in your home? Can you do better? I so know what you mean! I’m always up for the Minami list lifestyle. Actually before moving to Japan I never thought I could do it but realized that I HAVE been doing it and so it is achievable! Case in point: during my pregnancy last year I wore a single pair of Lacoste trainers for the entire year. I literally just washed and wore it EVERYDAY everywhere. Prior to that I had to have a specific shoes for the occasion or dress. So now instead of the hundreds of shoes I had before I have like literally 5 pairs that are functional. Starting is the first step. I have also been removing plastic.... next I’m on to the clothes. !